On Monday, March 7, the non-newsroom bargaining committee presented a counter-proposal addressing the company’s demand for the right to outsource finance and home delivery work. 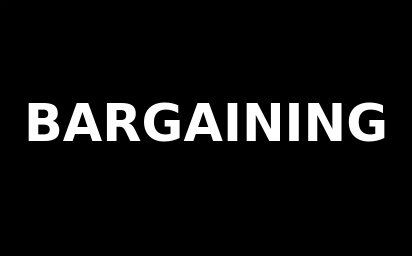 The Oct. 7 bargaining session was canceled; the next session hasn’t been scheduled. On Aug. 19 the Denver Newspaper Guild’s non-newsroom bargaining committee met with management and presented the union’s latest proposal. 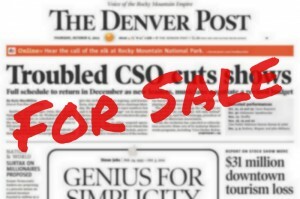 The Denver Newspaper Guild negotiated reduced parking rates for photographers and breaking news reporters. On Tuesday, July 28 the non-newsroom bargaining committee met with management and received the company’s proposal to outsource all finance and metro home delivery work.